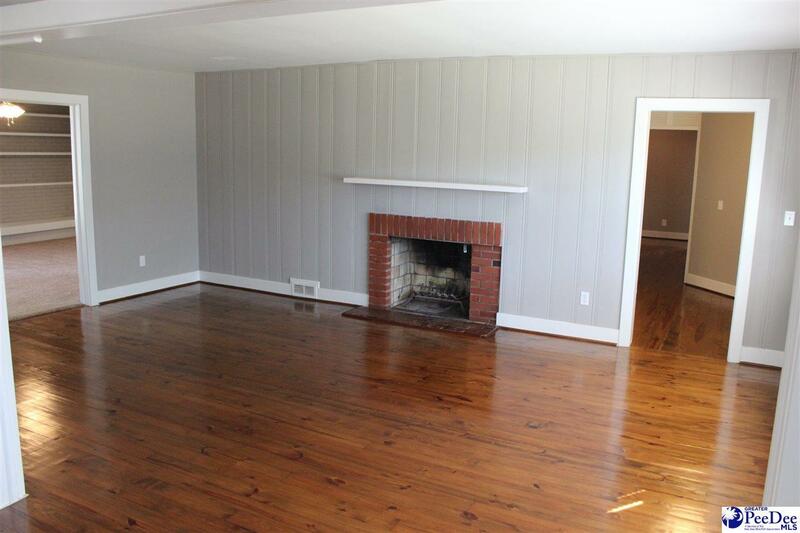 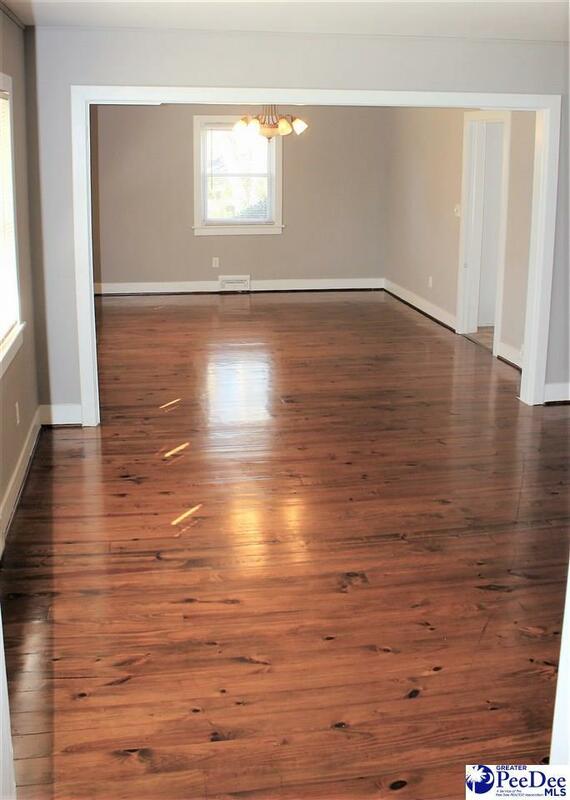 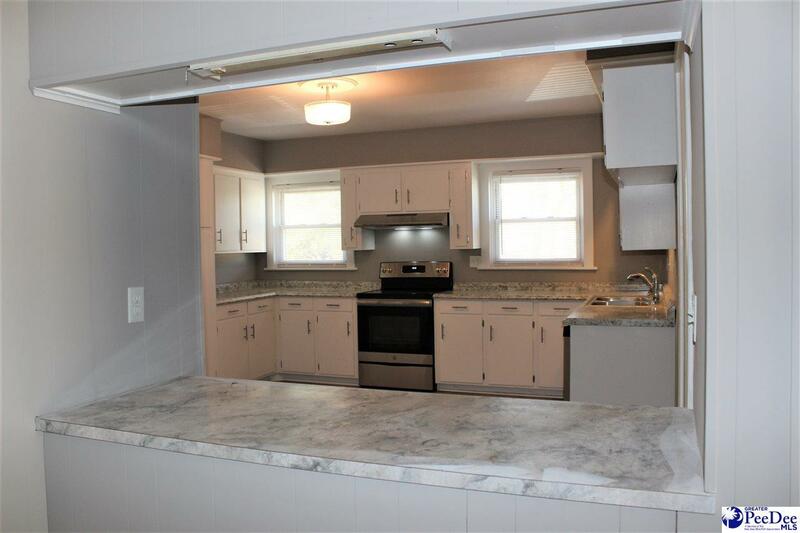 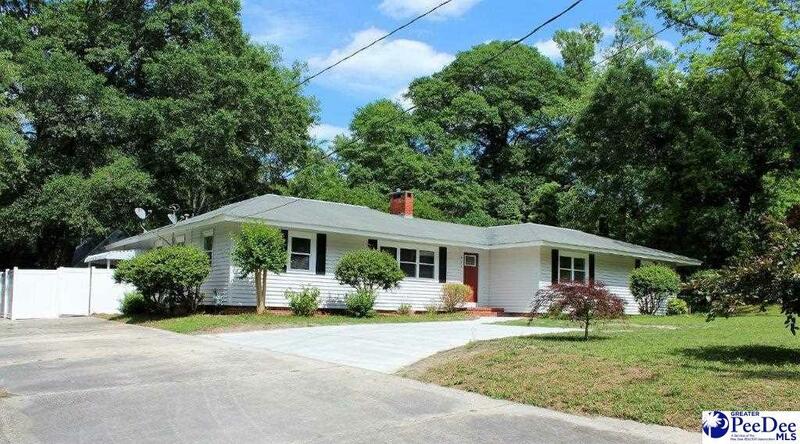 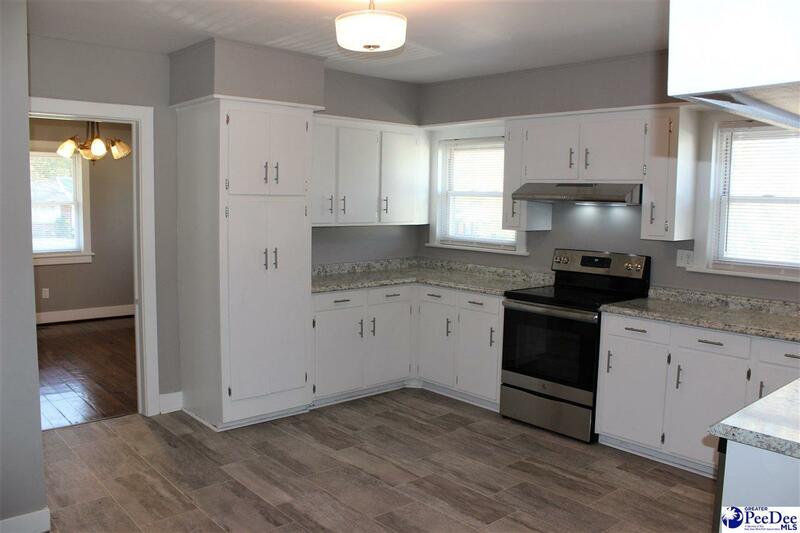 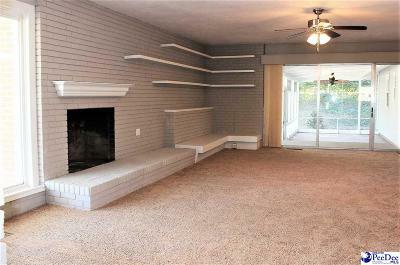 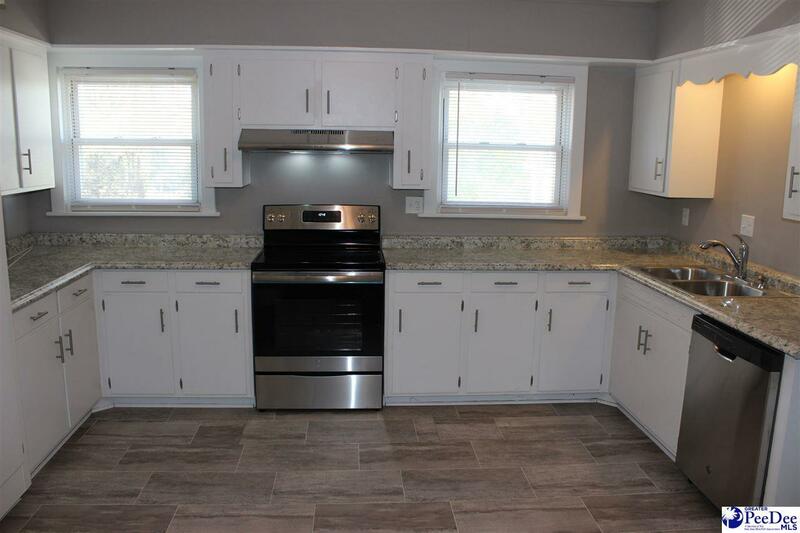 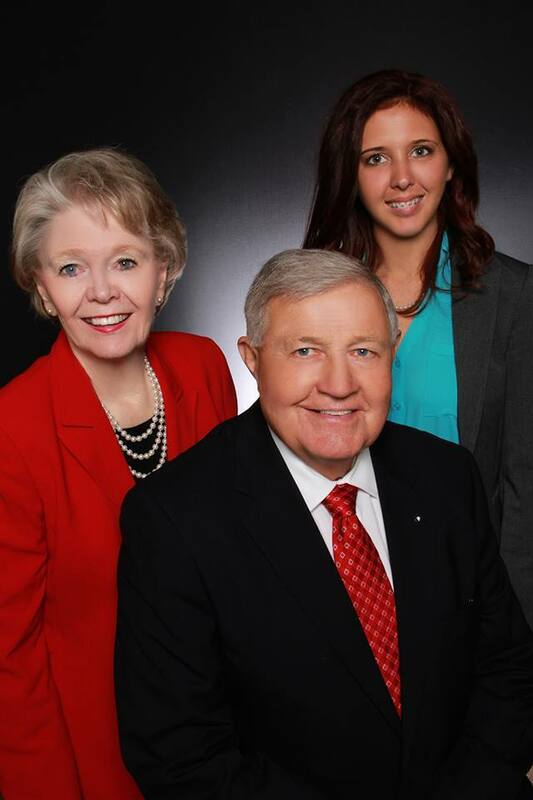 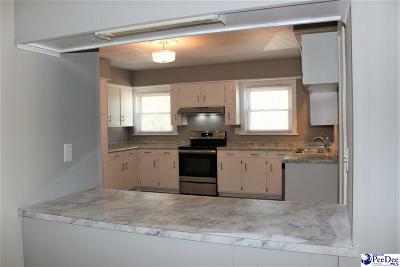 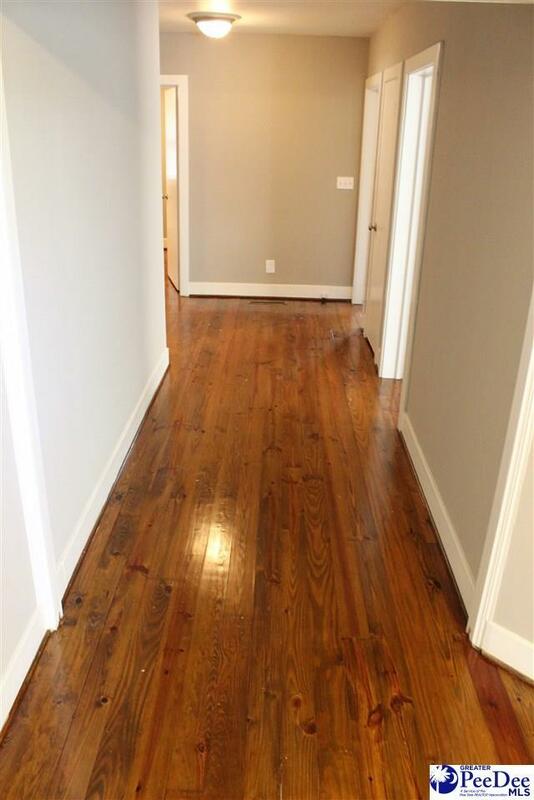 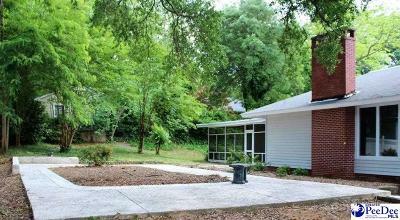 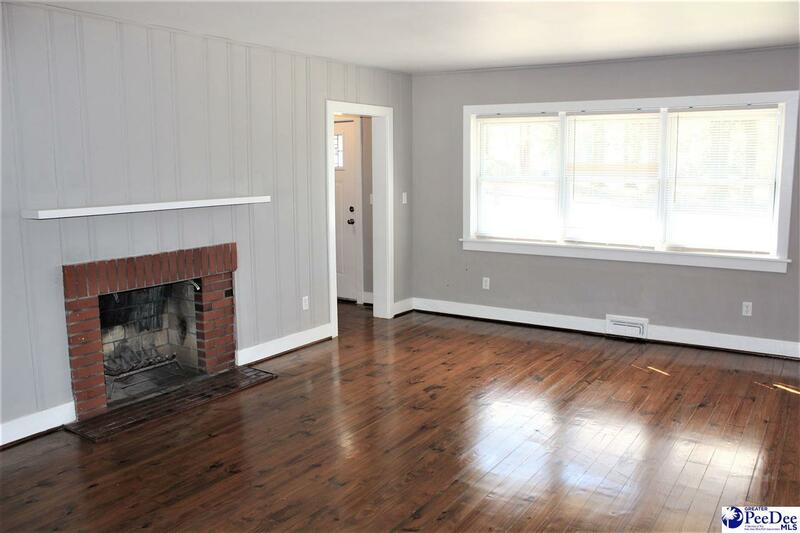 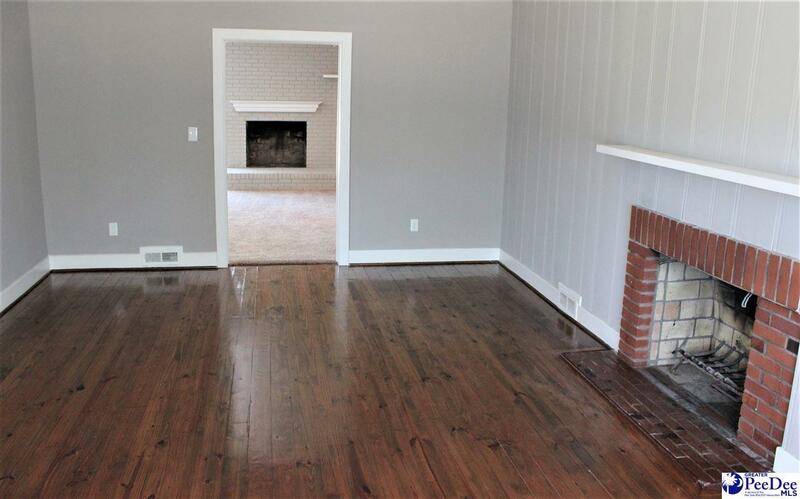 Completely remodeled home with refinished original hardwood floors and new carpet in the cozy Den. 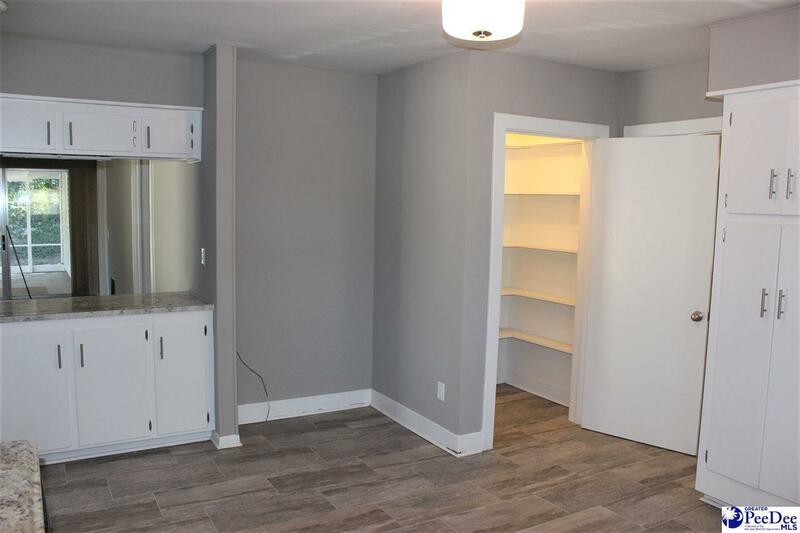 Easy flow between huge Lr, Dr, kitchen and den. New kitchen countertops, sink, faucet, SS stove and dishwasher and big pantry. 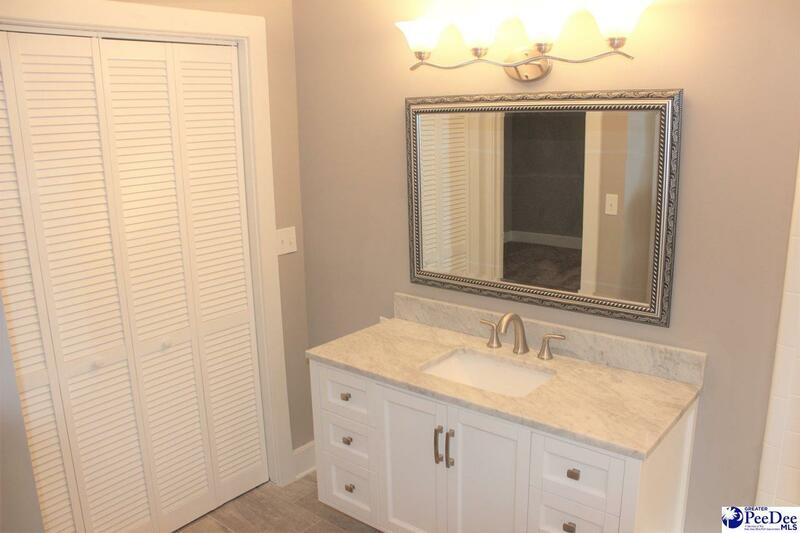 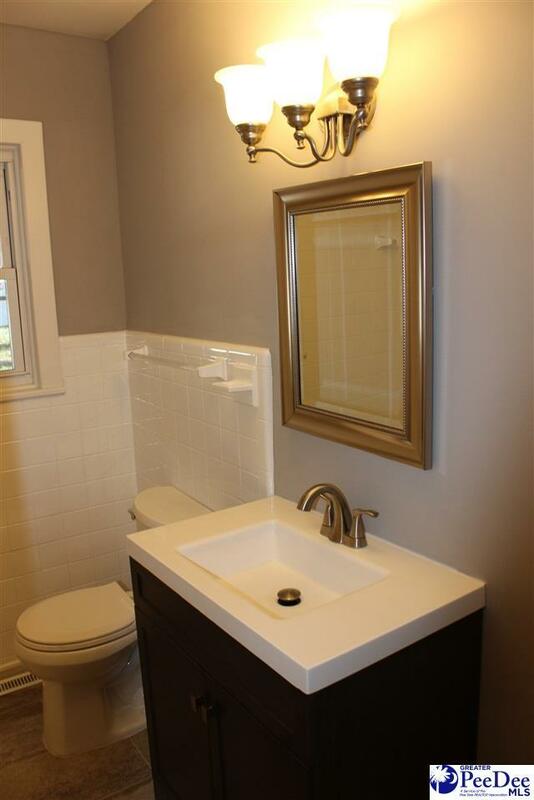 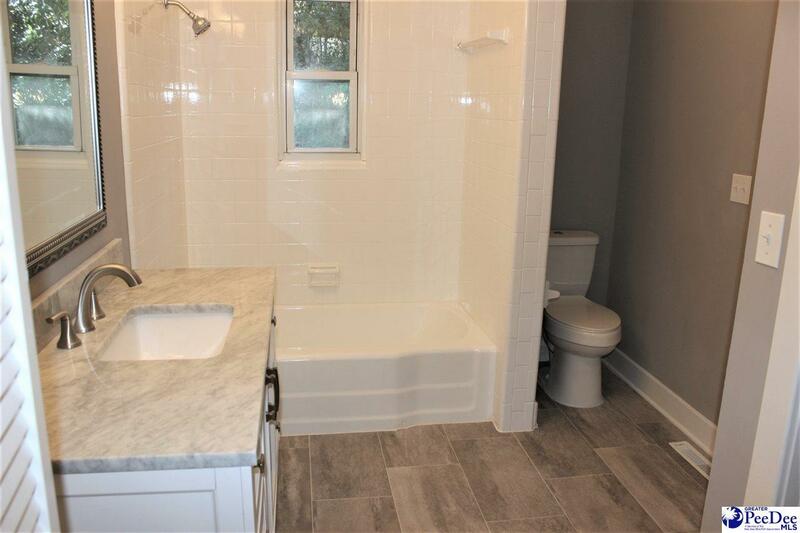 Both bathrooms are completely remodeled with new vanities, sink, faucet, mirrors, lights and dual flush toilets. 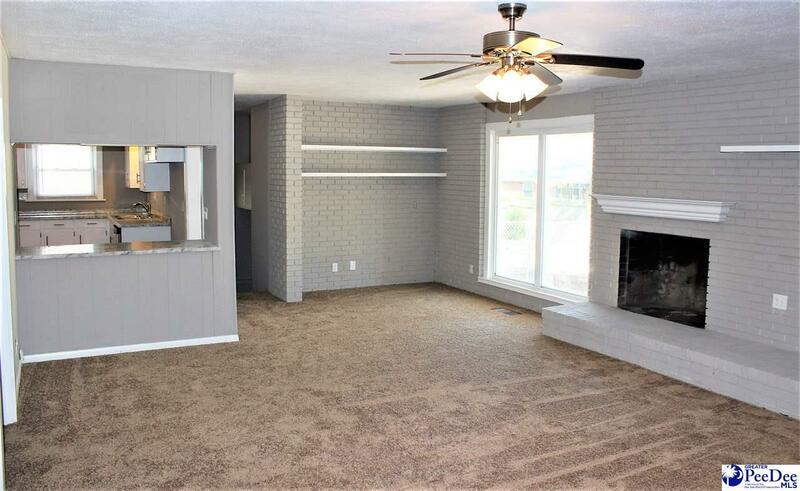 New ceiling fans and light fixtures throughout. 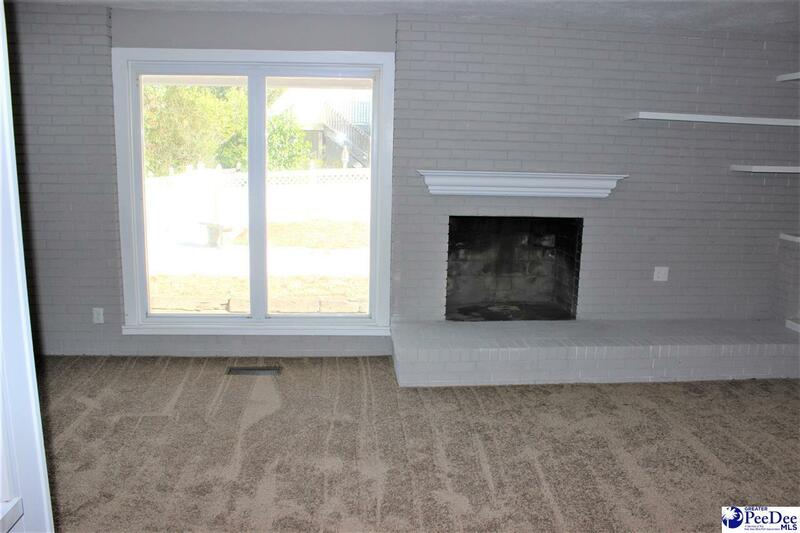 Two wood burning fireplaces. 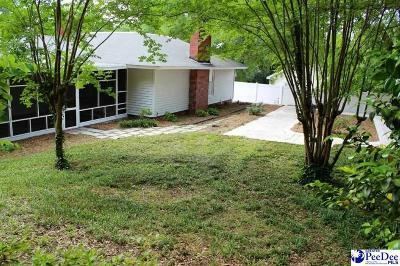 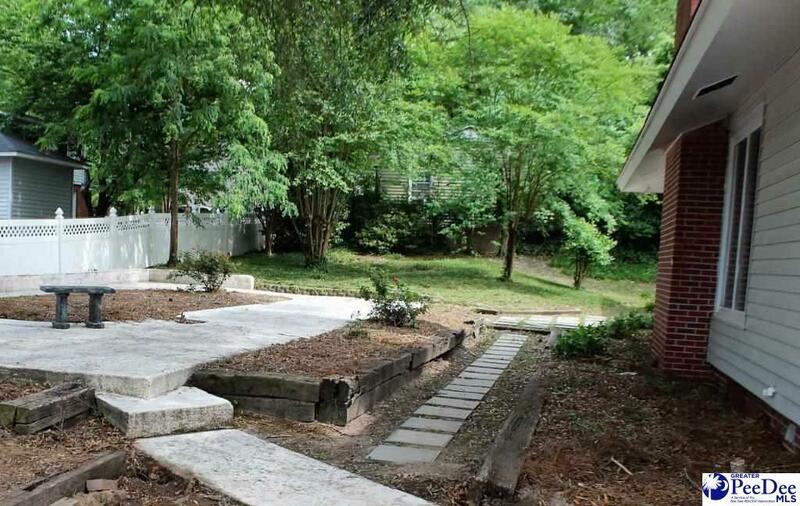 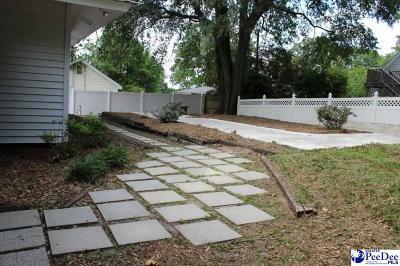 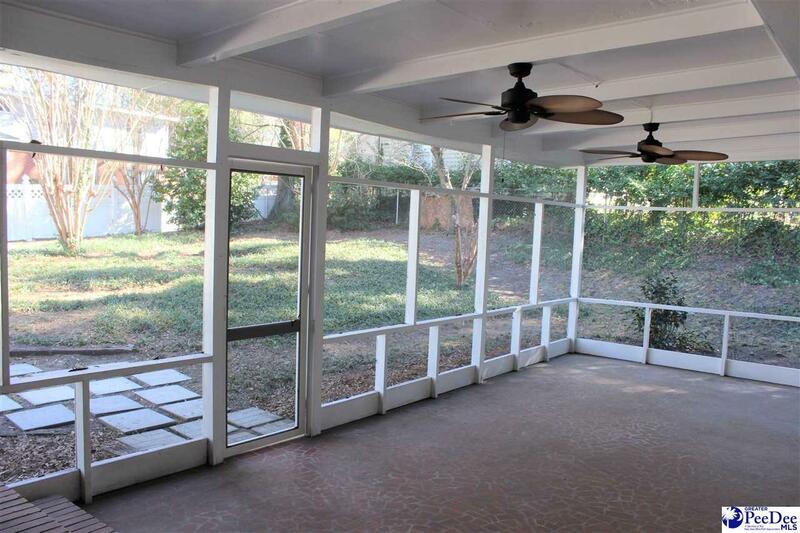 Enjoy your manicured, fenced in back yard from your huge screened in porch.